Volume 3 in Patrick Leigh Fermor’s Trudge series: The Broken Road, reviewed. Eighty years after he walked across Europe, the great travel writer’s final volume is published. 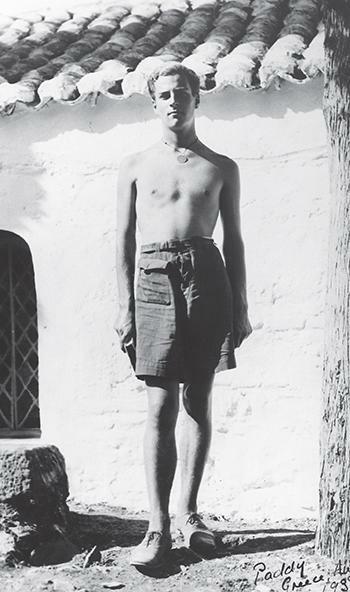 Patrick Leigh Fermor in Greece, at the end of his journey, in 1935. Photo courtesy of the Patrick Leigh Fermor Archive, reproduced by permission of the Trustees of the National Library of Scotland. The Broken Road: From the Iron Gates to Mount Athos by Patrick Leigh Fermor. New York Review Books Classics.